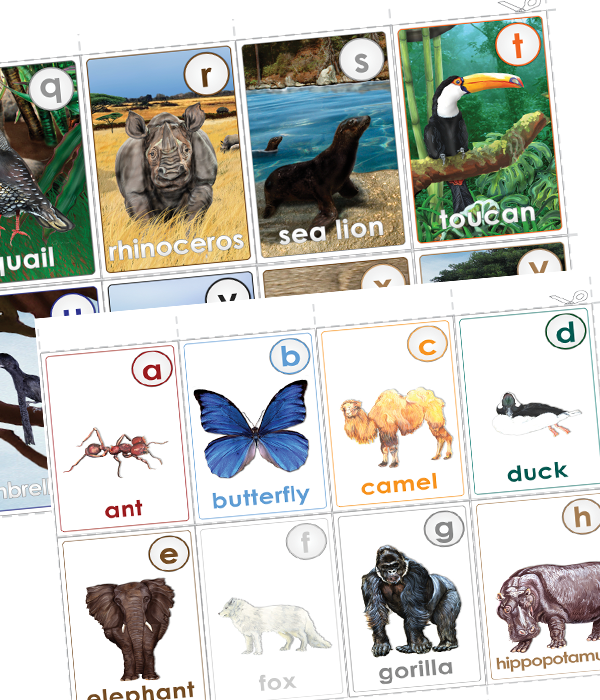 iKnow ABC – Animals, Letters & Sounds is THE resource to help you become your child’s first – and best – teacher! Combining proven educational techniques with fun songs, high quality graphics, and imagination the fun is just beginning. Enter your email address for limited specials, notices on the latest free goodies, and more! Send Me My Free Game!